At our Fall Gathering, nearly 200 women were in attendance to enjoy fellowship, sharing His Word and serving others with their Gifts From The Heart – such a joyful day! 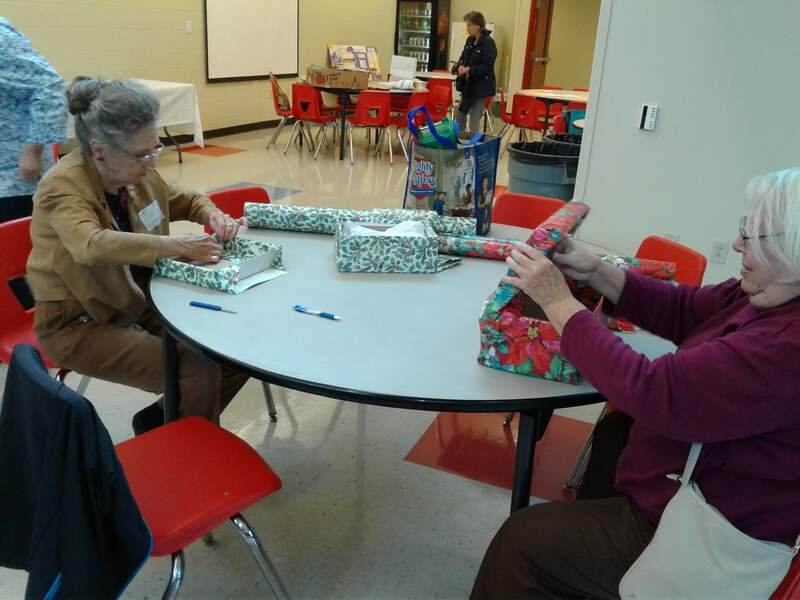 At our zone Fall workshops, women bringing gifts for the Lutheran Church Charities Comfort Dogs, making baby blankets, decorating cookies for First Responders and filling over 180 shoe boxes with items for Operation Christmas Shoebox – serving with joy! Presenting a skit ‘Mighty Mites’ to share the joy in collecting mite offerings to fund mission projects all around the world – two of the skit participants were a mom and her eight year old daughter – brought a big smile to my face!! Women from ‘old’ zones attending their ‘new’ zone events – joy in new fellowships! Celebrating the 500th anniversary of the Reformation – joy in our Lutheran heritage! 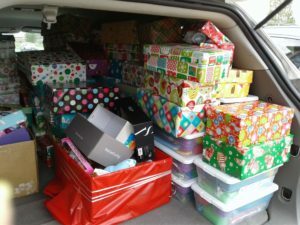 The event for Operation Christmas Shoebox took place on October 14th at St Paul’s in Bourbonnais. This activity is the culmination after a year of collecting and sorting donations! Women from zones 27 & 28 including our own YWR, Grace Dwyer, packed & wrapped over 180 boxes with toys & gifts to be sent to children in countries all around the world. 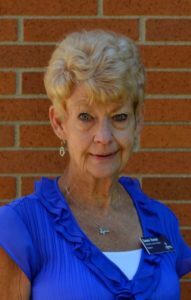 At our LWML NID 2018 events, “Transforming Joy” will be the theme we will share with each other. Jan Mauer, our Planner, and Executive Committee have proposed this theme to be shared at our Lenten Inspiration, your Spring Rallies as well as at our BOD and Executive meetings. Because of God’s mercy, we want to proclaim our joy and tell of His love to our family, friends and even strangers!! May this be your goal for 2018!! Blessings and joy to all of you as you give thanks for the bounties of His goodness and celebrate the birth of our Savior, the Babe of Bethlehem – Joy, Joy, Joy! !